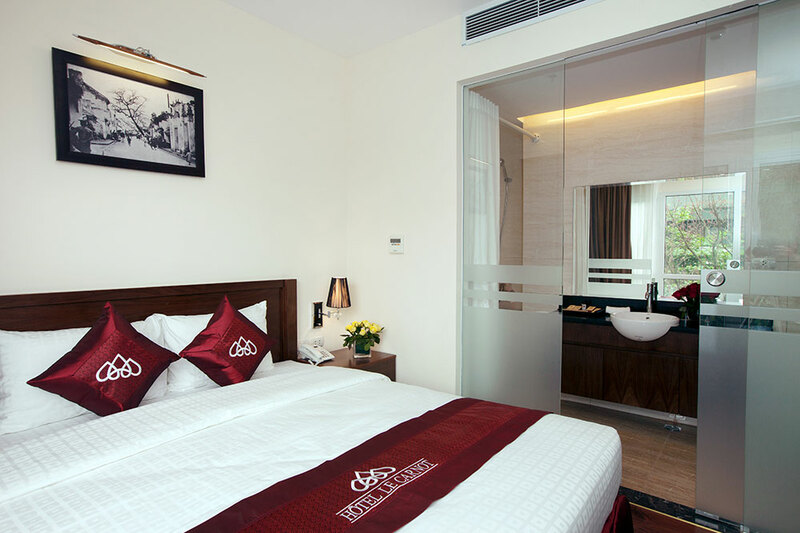 Strategically located in Hanoi Old Quarter and very close with a lot of famous destination, operating a 24-hour front desk with 5 kinds of languages: Vietnamese, Japanese, Chinese, English and French. 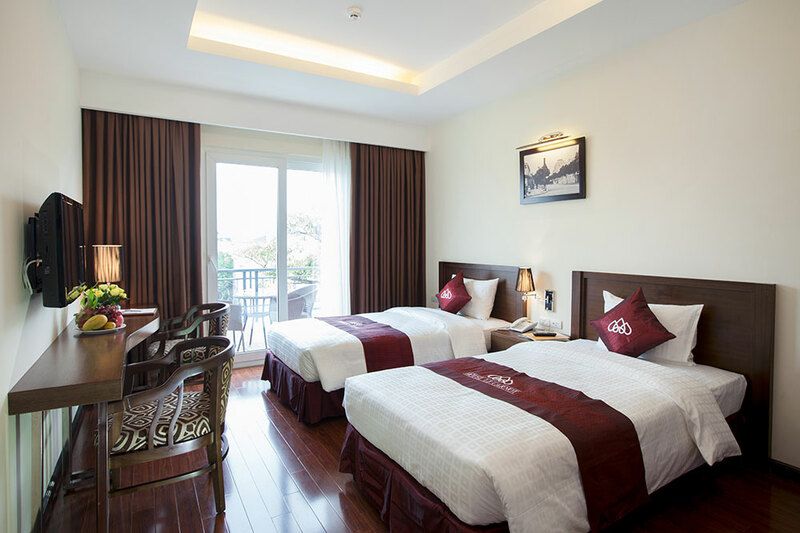 The hotel is just 10 minutes from Old Quarter while Hoan Kiem Lake and Water Puppet theatre are within 12 minutes away. 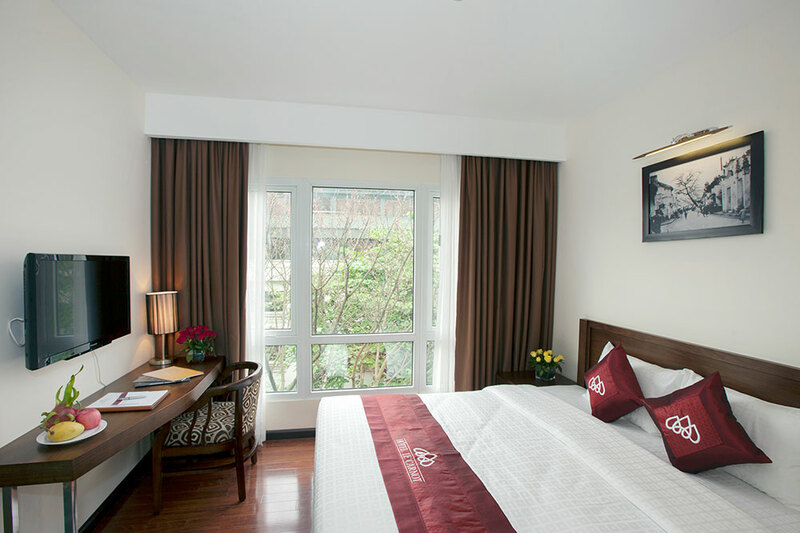 Hôtel Le Carnot is situated conveniently within a 5-minute walk to Hang Dau Tower, Cua Bac Church and Dong Xuan Market. Noi Bai International Airport is accessible with 30 minutes by driving. Especially, our friendly staffs are always at your service to assist in bicycle/car rentals and tour arrangements. Airport transfers and shuttle services can also be provided at a surcharge. Hôtel Le Carnot offers the modern and comfortable accommodation with free WiFi access in all areas of our hotel. 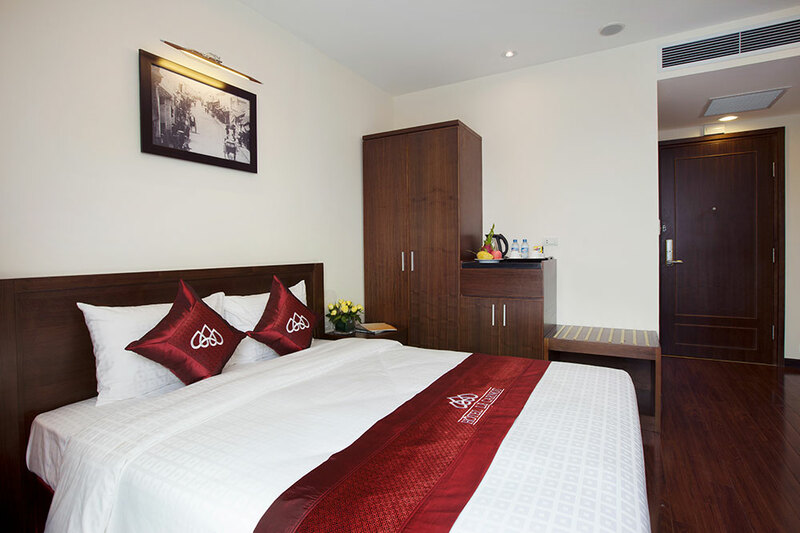 Guests may use our free laundry service on the 7th floor, free city map and choose from our pillow collection which is creative and transfered from Japan. Vietnam Singapore Industrial Park (35 minutes) by driving. "I stay with my family twice in this hotel. 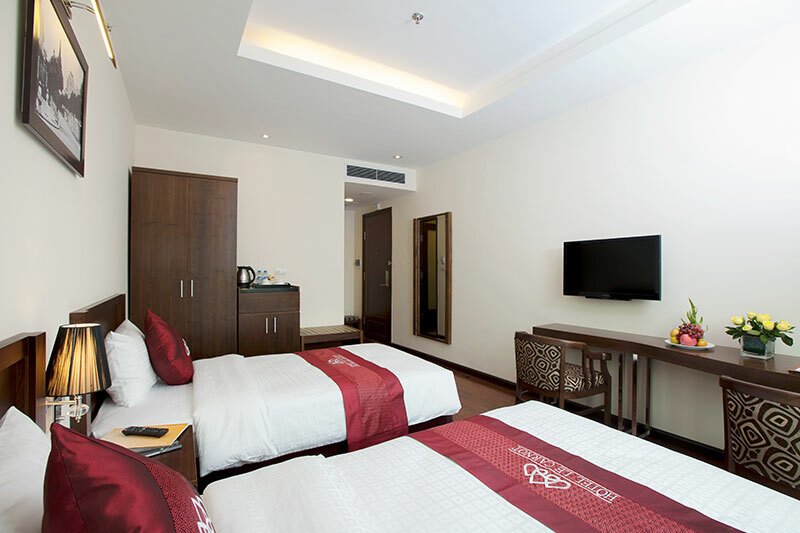 Superb location, friendly staff & good ammenities & room are beutiful. Sure will come back to this hotel next time. Easy access to go anywhere as well. Seriously recommended."